When do you need a Table of Contents? 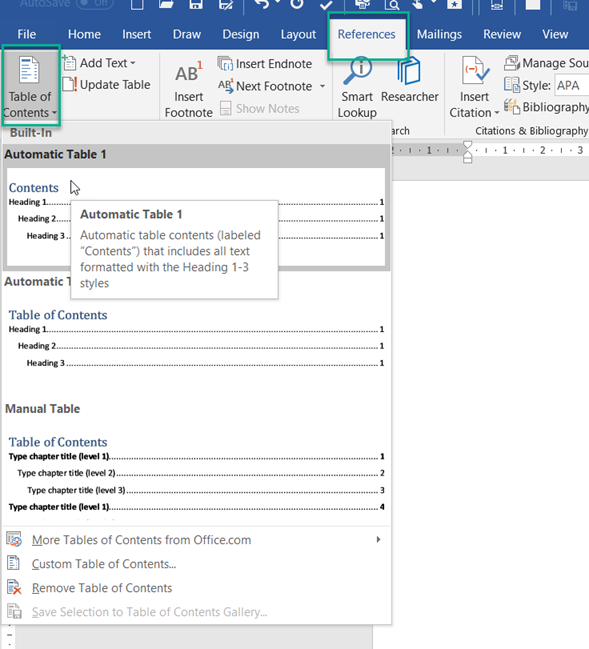 In my view, it doesn’t really make sense to go to the trouble of creating a Table of Contents (easy though the process is) until you’ve a document that’s a few pages long that incorporates a number of headings. Even multi page letters would probably look a little “odd” if they included a Table of Contents. 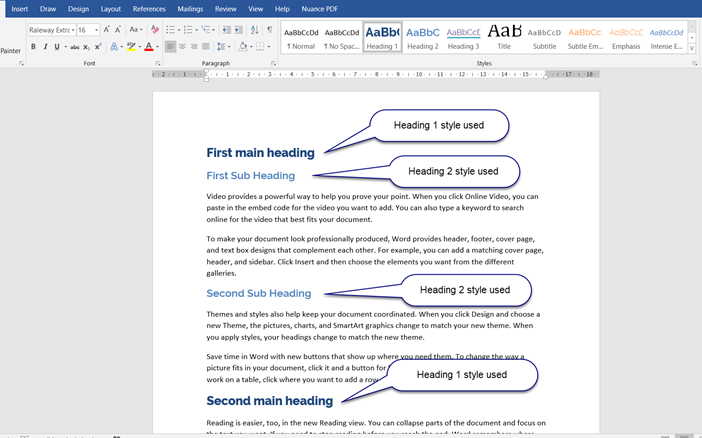 However, if you’re writing a report or proposal, then a Table of Contents on the first or second page (if you have a “front or title sheet” can make a lot of sense as it can not only aid your writing of the document, but, more importantly, allow your reader to quickly find the information that they need. In the past, I’ve seen people manually typing Tables of Contents & then having to re-read their documents after any change to ensure that the headings are on the same pages & if not, adjusting their TOC’s accordingly; however, if we get them right from the start, that problem goes away! So, how do we create them; And more importantly, create them properly? Once you’ve got your document set out (‘though it doesn’t have to be complete – remember the Table of Contents will automatically update), you need to think about making space for it. 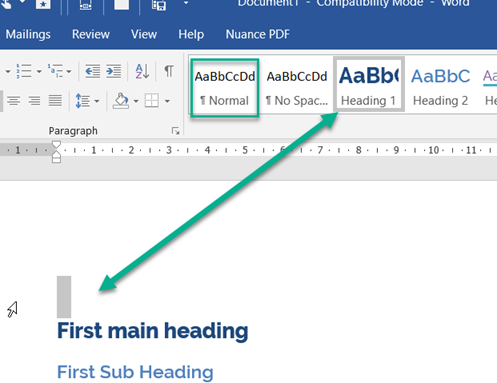 This entry was written by colinfoster, posted on July 9, 2018 at 3:24 pm, filed under Microsoft Word, Tips and Tricks and tagged Styles, Table of Contents, Word. Bookmark the permalink. Follow any comments here with the RSS feed for this post. Comments are closed, but you can leave a trackback: Trackback URL.